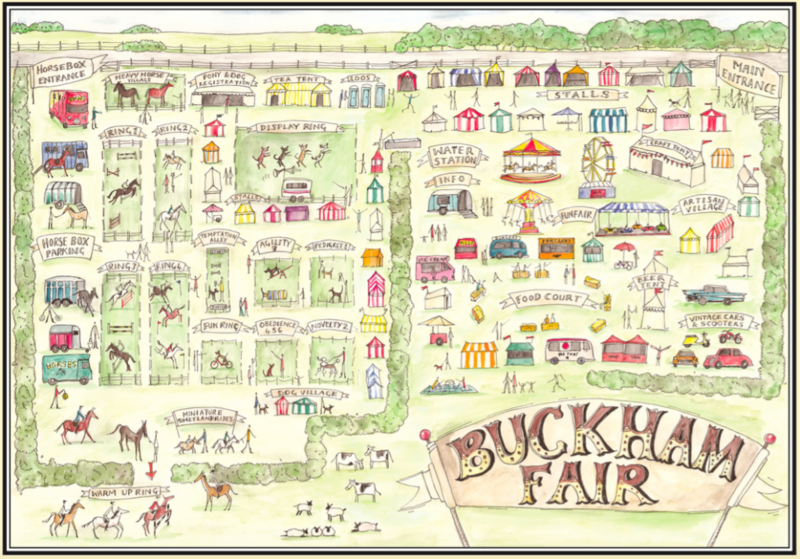 Buckham Fair simply would not be the event it is today if it wasn’t for the support of our Sponsors, Advertisers, Traders, Visitors and Suppliers! 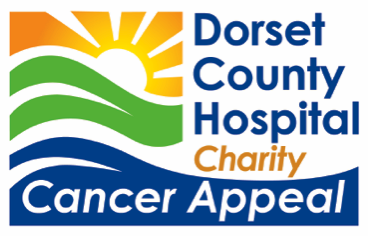 And we are always incredibly thankful for the many donations that come in from all of our supporters which all contributes towards our mission of raising as much money as we possibly can, for our nominated charities. If you are interested in making a donation towards our event, simply complete the form below, and return it to us along with your donation. This helps us to keep track of where the donation comes from, and how it contributes to our overall target. 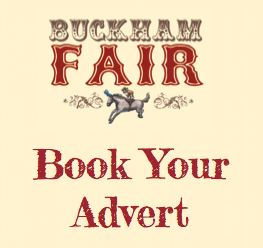 Should you have any queries about donating, simply get in touch with us.